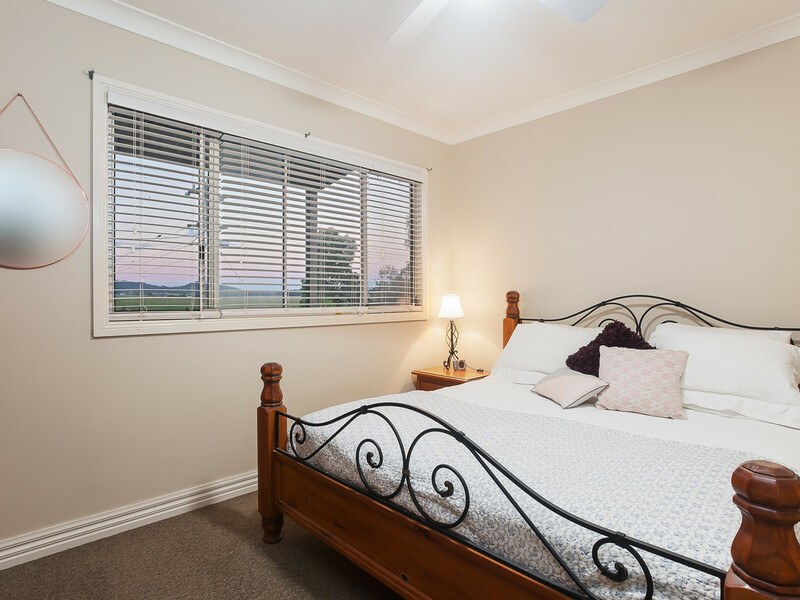 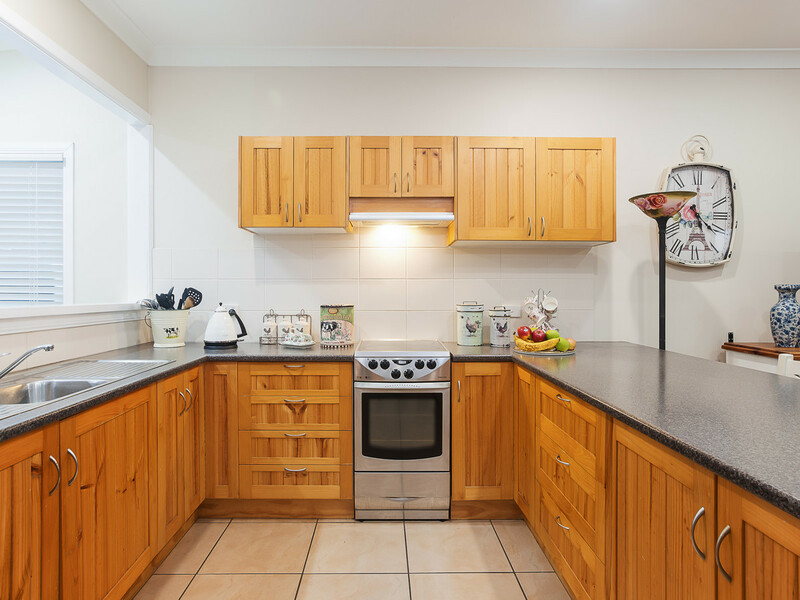 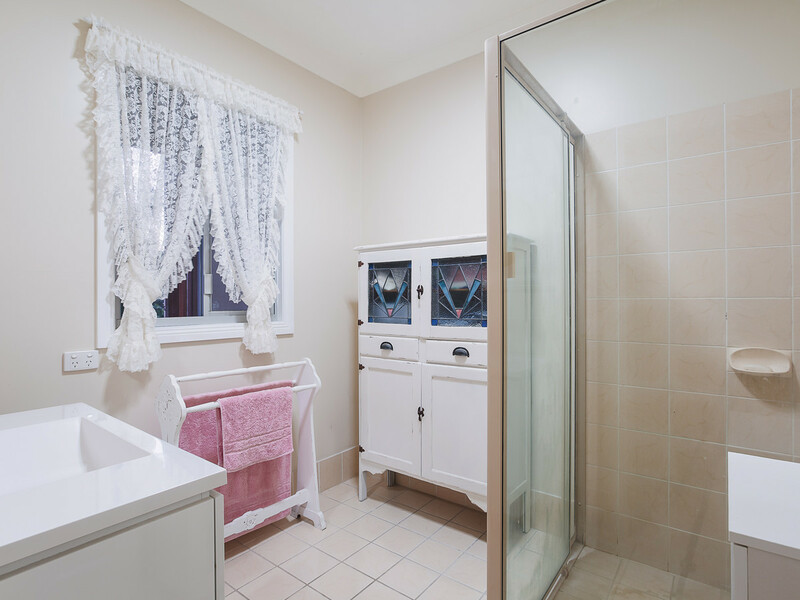 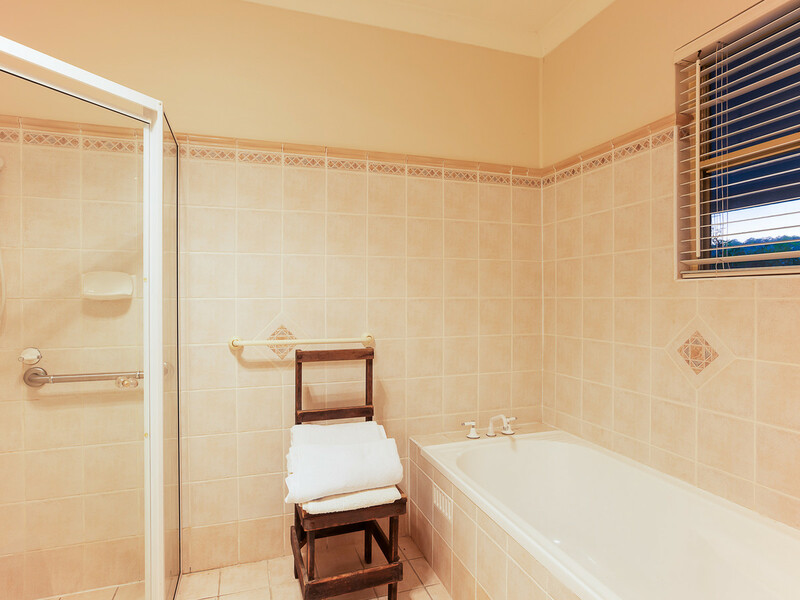 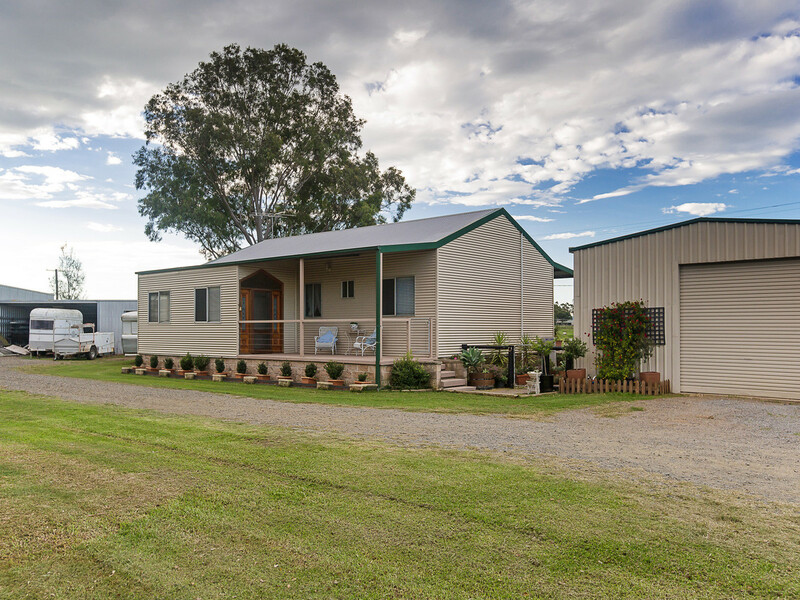 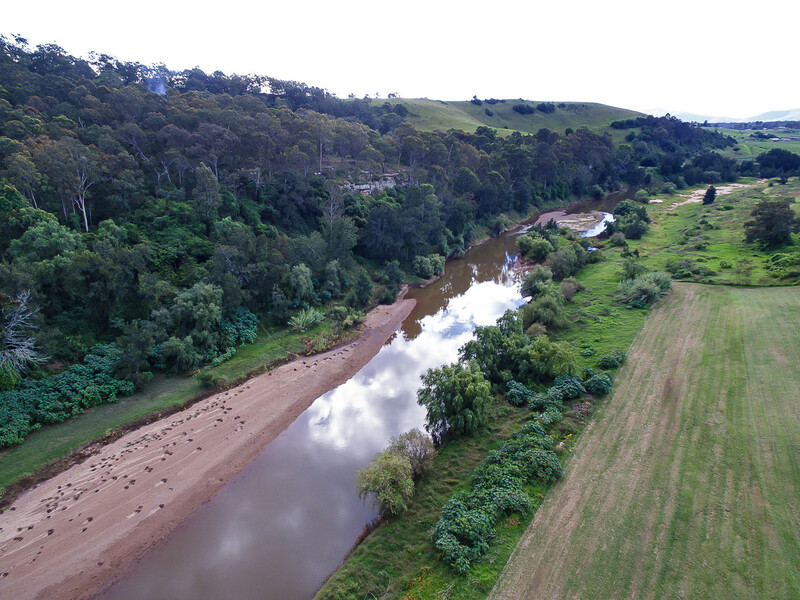 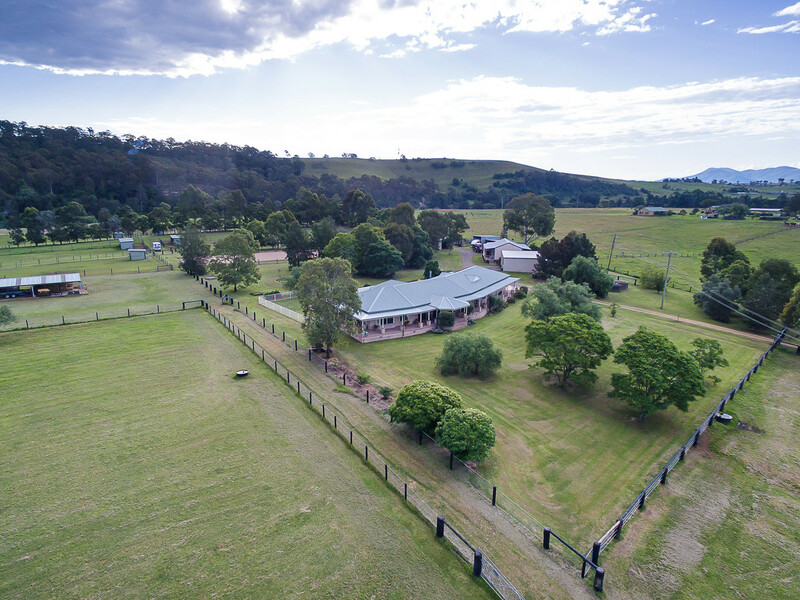 Set on 37 park-like acres on the banks of the mighty Hunter River, this property offers a sprawling country homestead, a second brand new two bedroom residence, immaculate horse infrastructure and excellent water. 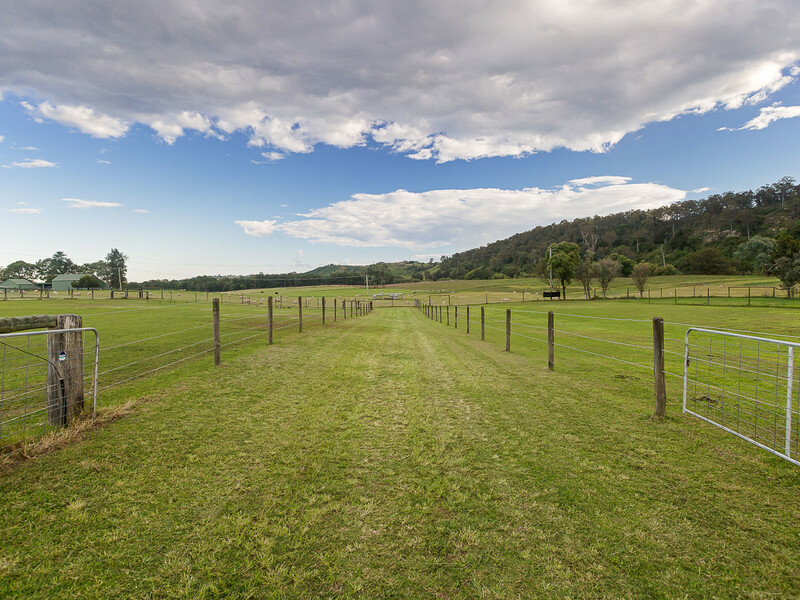 As you arrive at the property, post and rail fencing, electric gates and tree-lined driveways set a level of expectation that is only exceeded on further inspection. 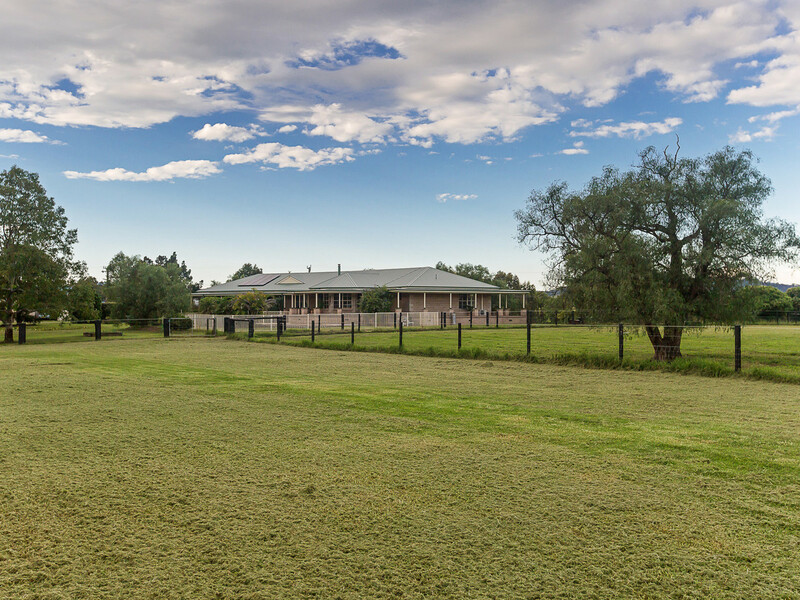 The main homestead is seriously big with wide open verandahs on all sides and amazing views in all directions. 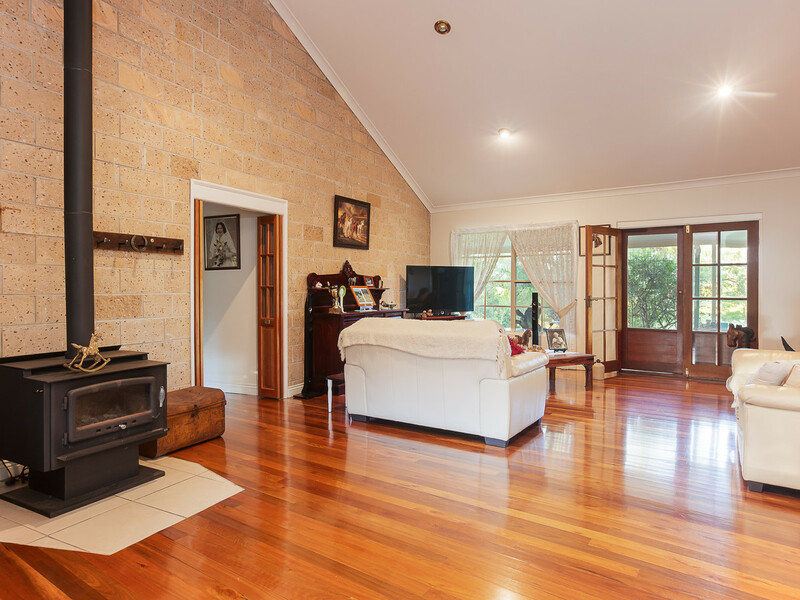 Inside, polished timber floor boards, cathedral ceilings and plenty of natural light make it feel even bigger than it is. 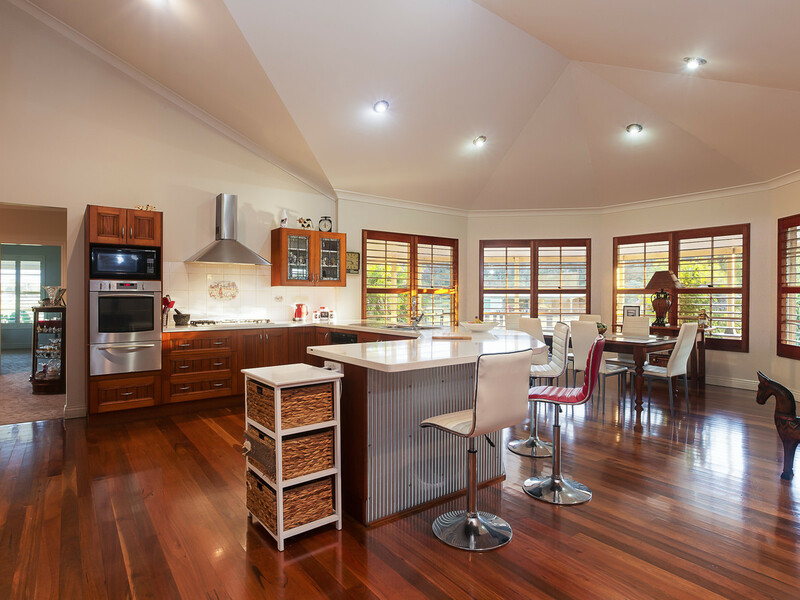 A central living space centres around an open kitchen with stone tops, stainless appliances and a massive walk-in pantry. 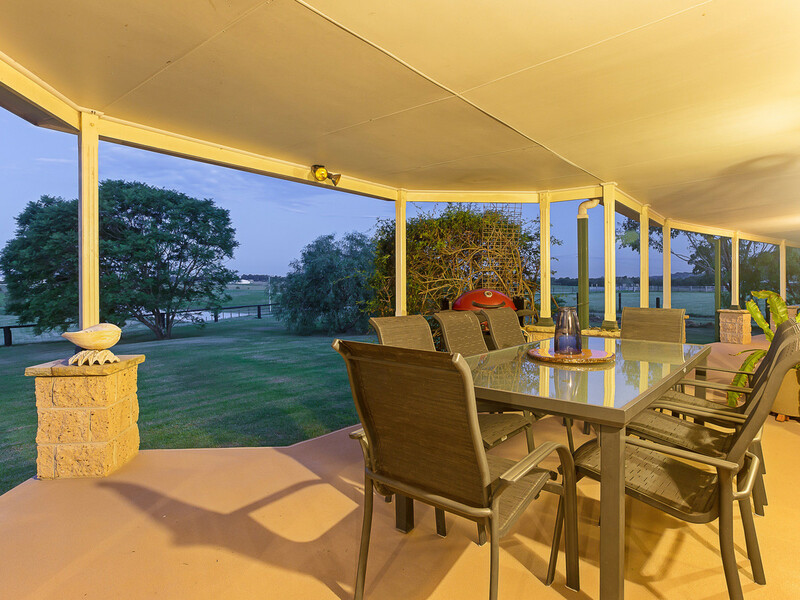 This living area includes a dining, lounge and entry space all of which opens to the verandah and views. 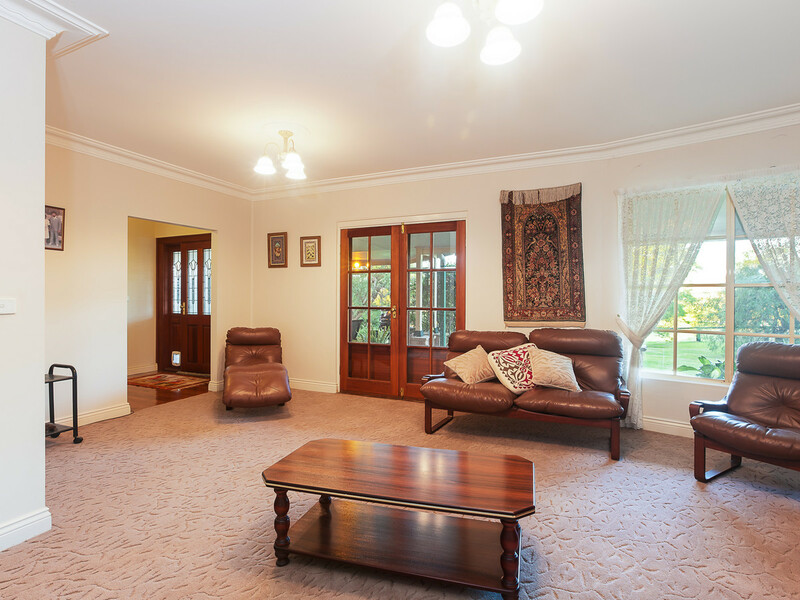 Adjoining the main living space is a second formal lounge and dining area with adjoining study and massive master suite with elaborately proportioned walk-in-robe and ensuite. 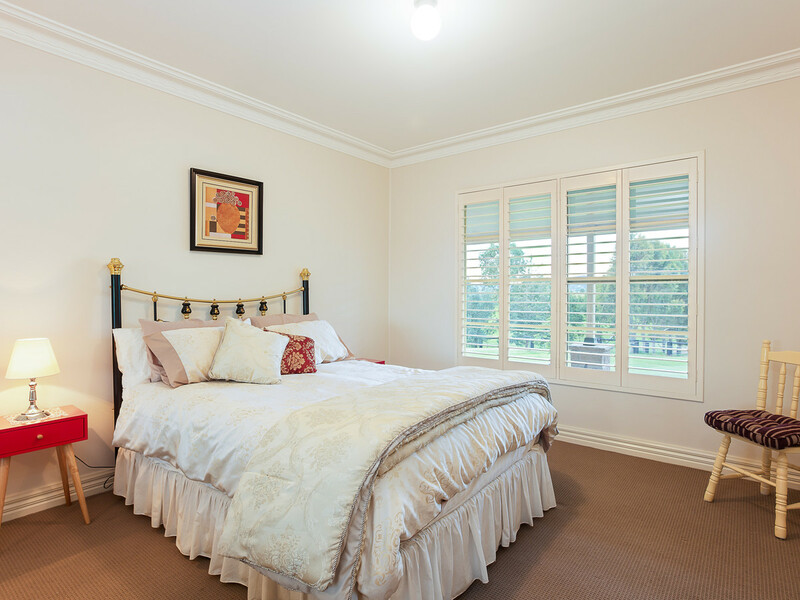 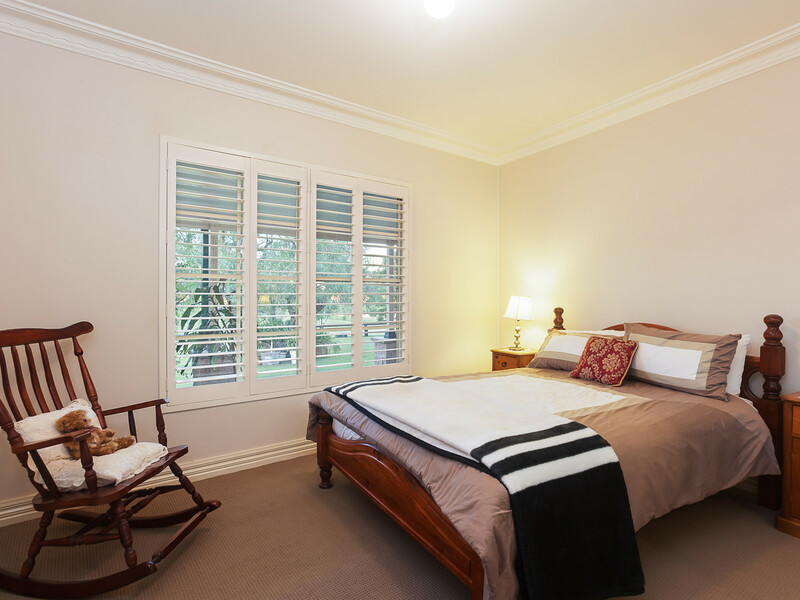 At the other end of the house are four more very large bedrooms with built-in robes, a three-way bathroom and large laundry. 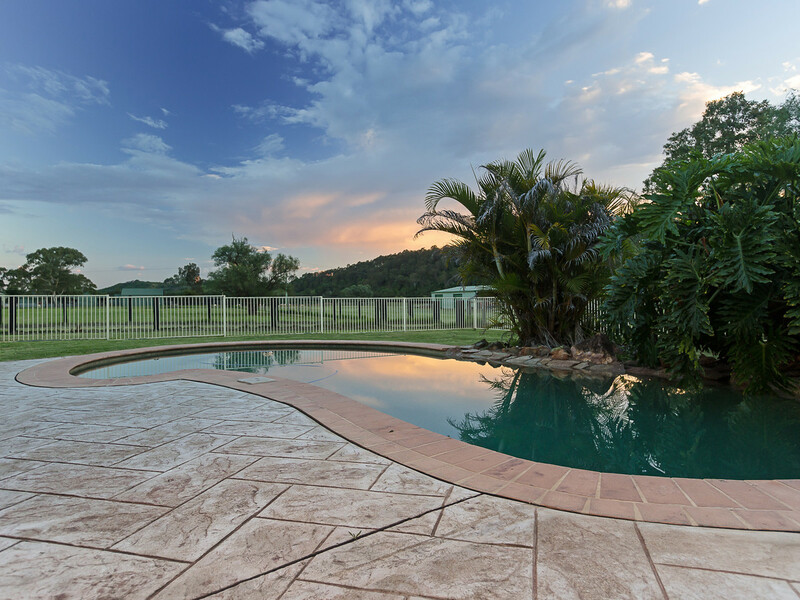 The main homestead also has an excellent in-ground pool, triple garage with internal access and solar panels for energy. 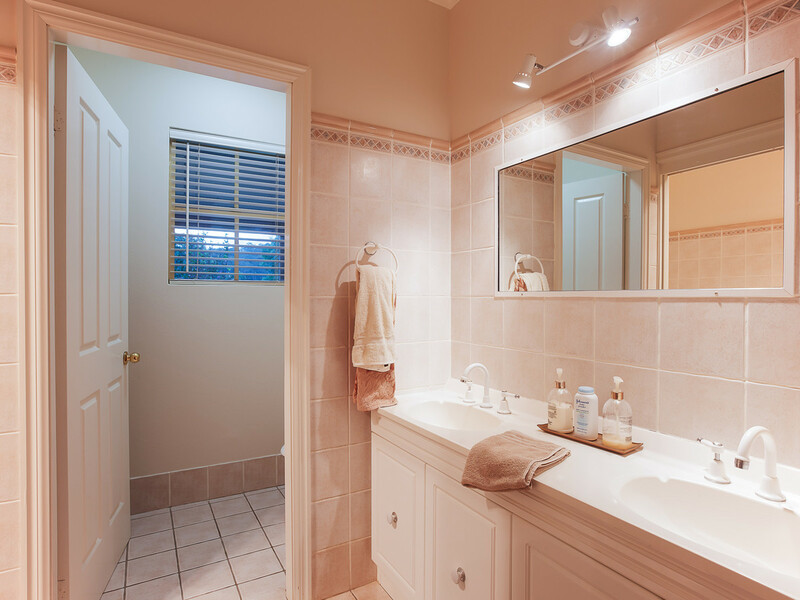 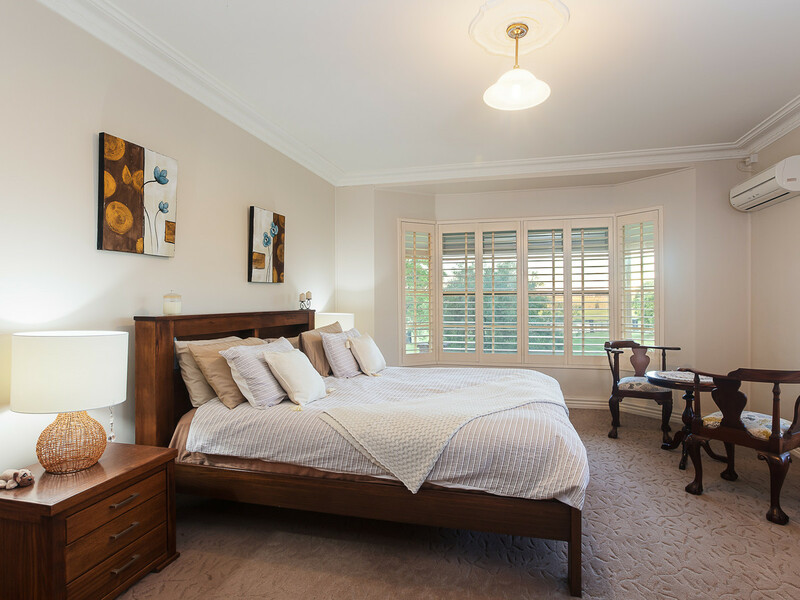 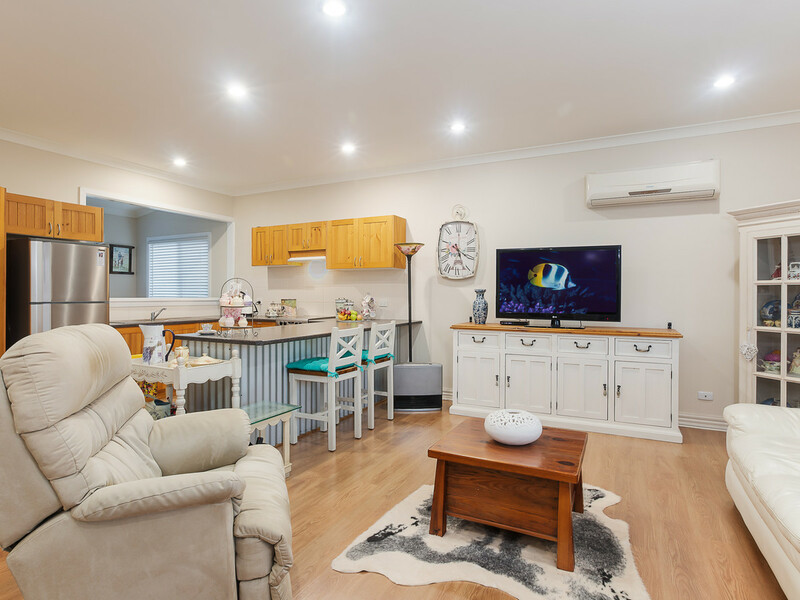 The second residence is comfortably spaced away from the main home and offers two good bedrooms, light and bright bathroom and kitchen and plenty of indoor and outdoor living space. 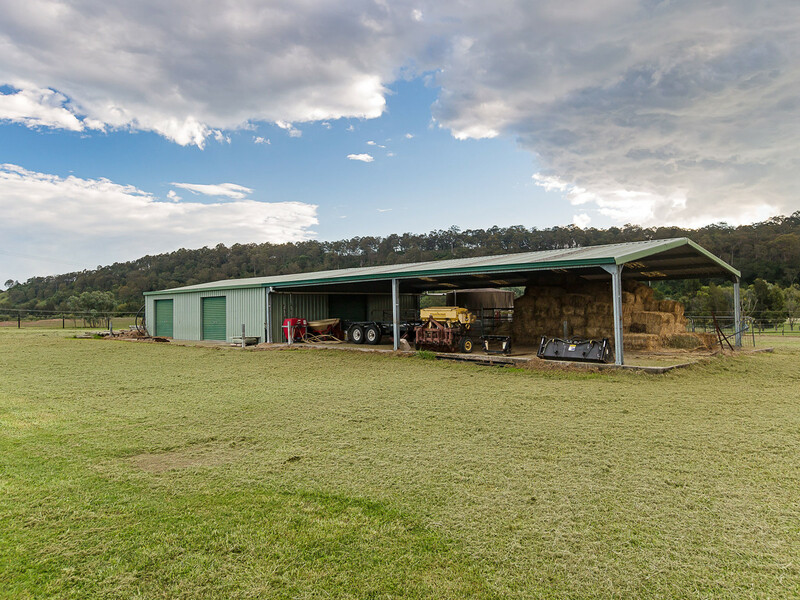 Significant machinery shedding is provided by multiple open and closed machinery sheds and hay storage is provided by even further open and closed hay shedding. 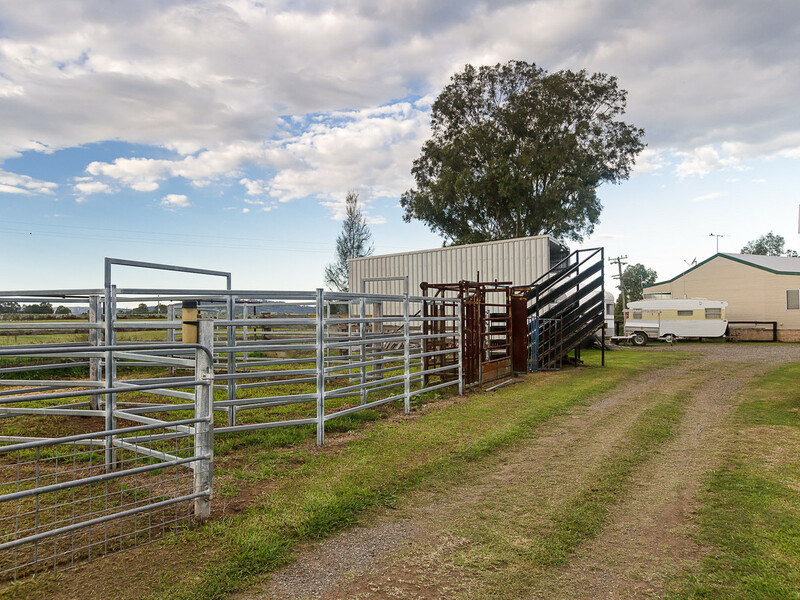 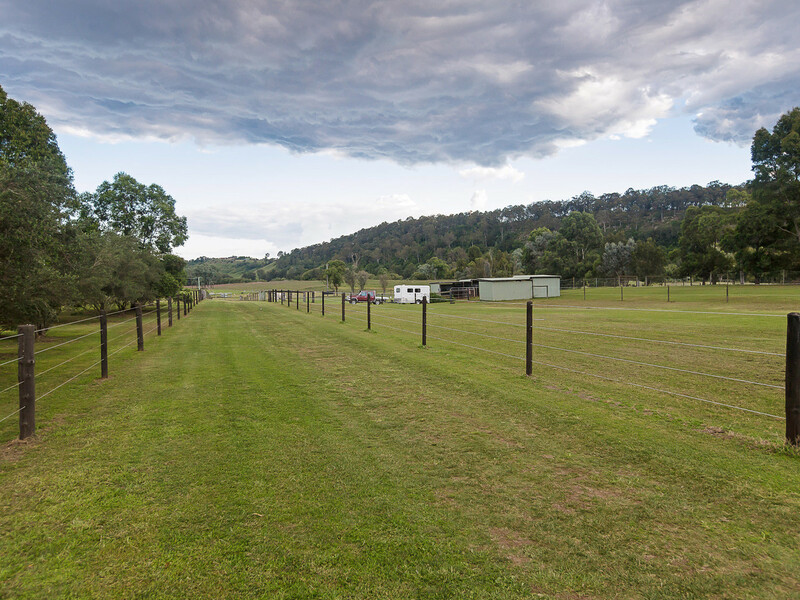 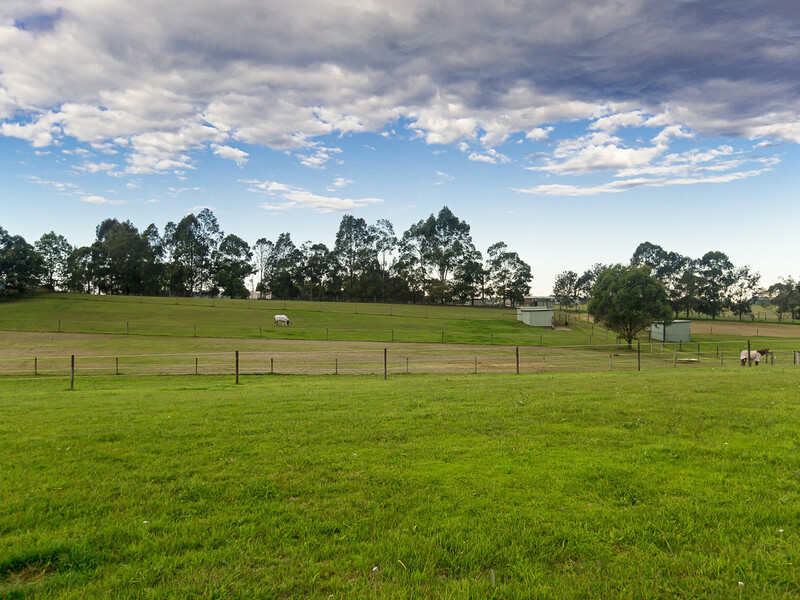 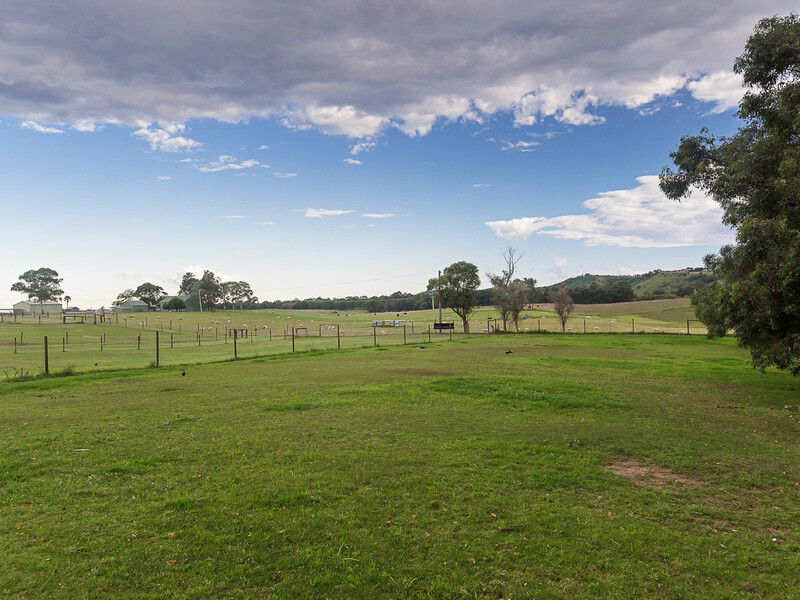 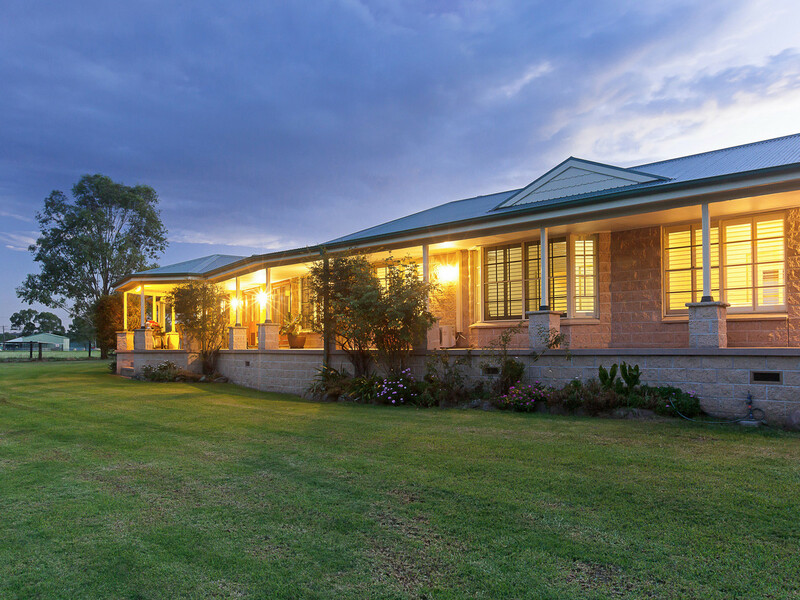 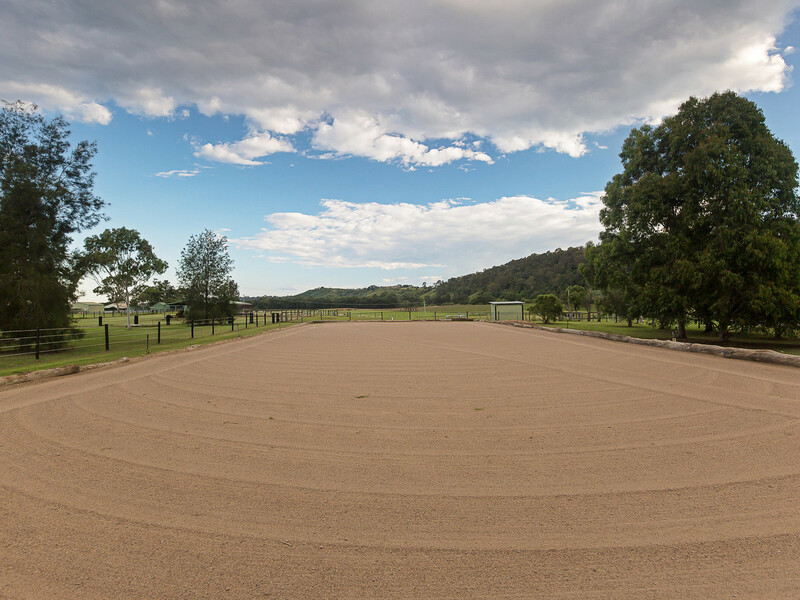 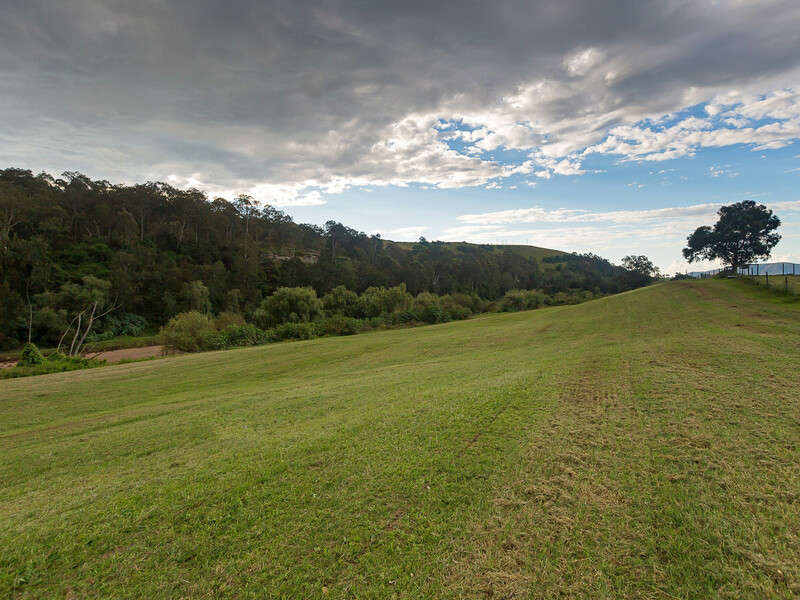 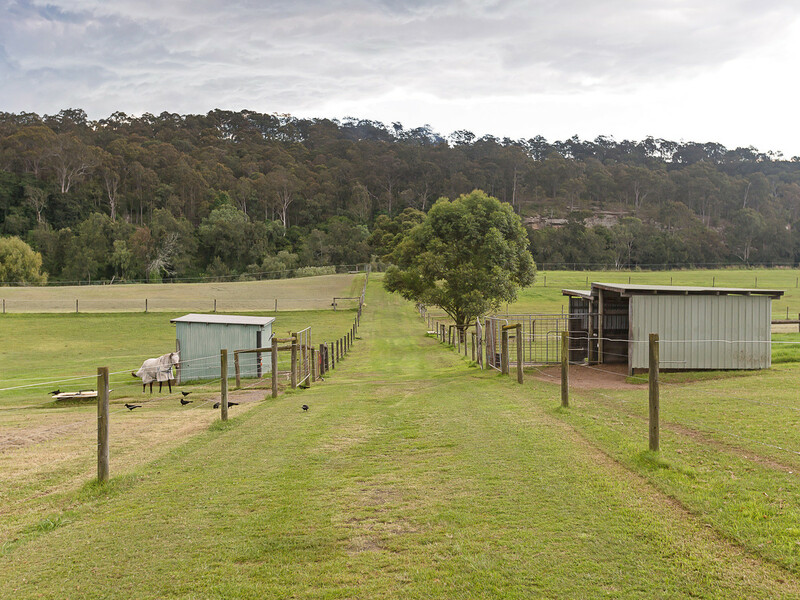 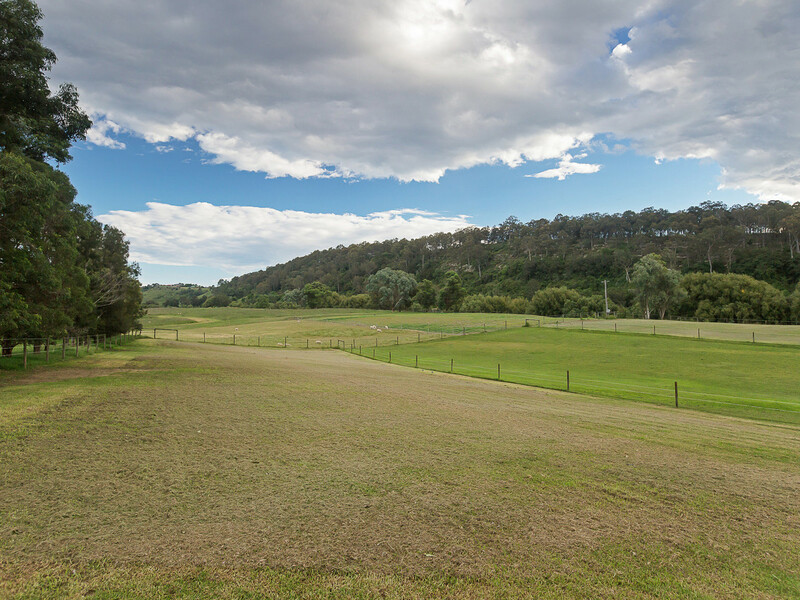 A full-size dressage arena, many stables, shelters and day yards as well as lush improved pastures and excellent water reticulation through the property make it an easy transition for horse enthusiasts but open paddocks, underground irrigation throughout and fencing also makes it suitable for those looking to run cattle or sheep. 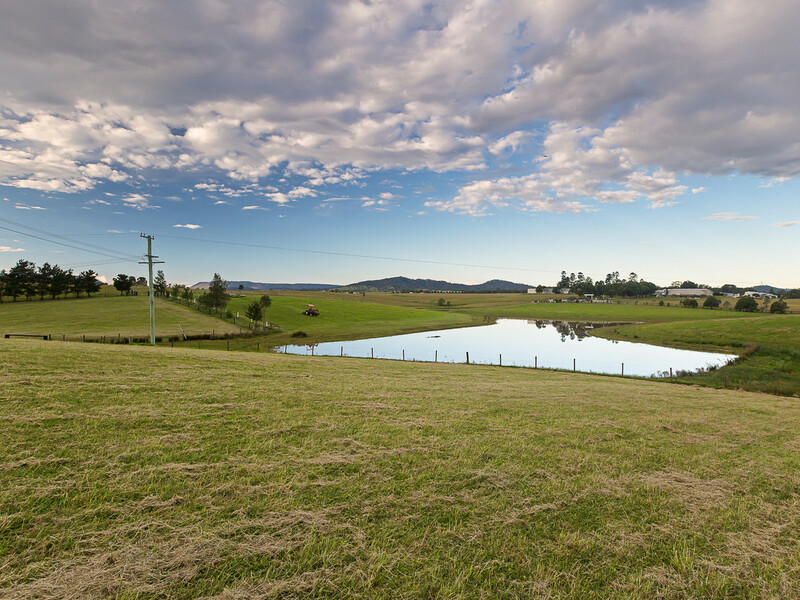 Offering a natural loch, extensive river frontage with a 42 meg irrigation licence and additional earth dams, water is abundant. 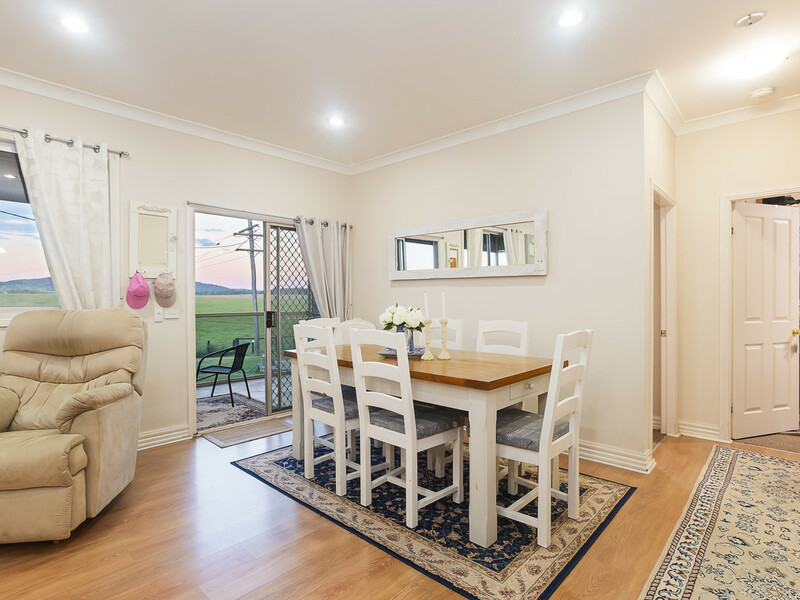 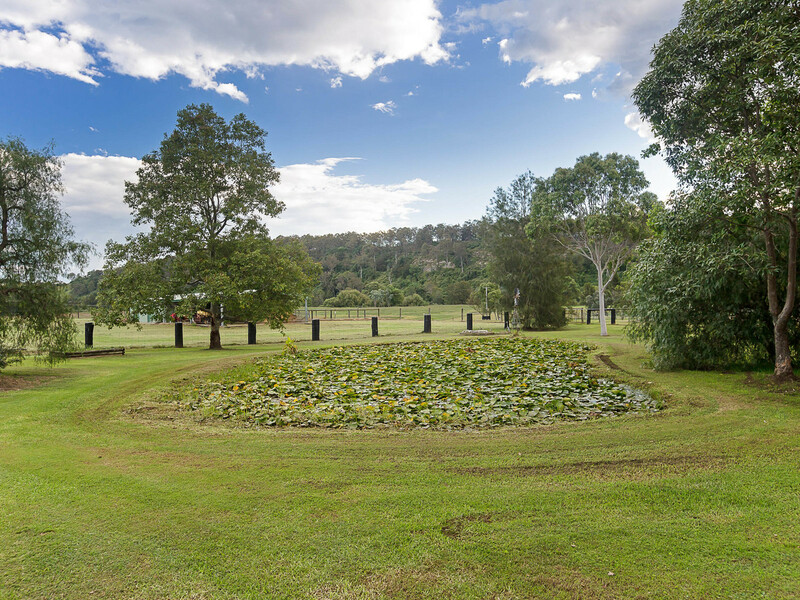 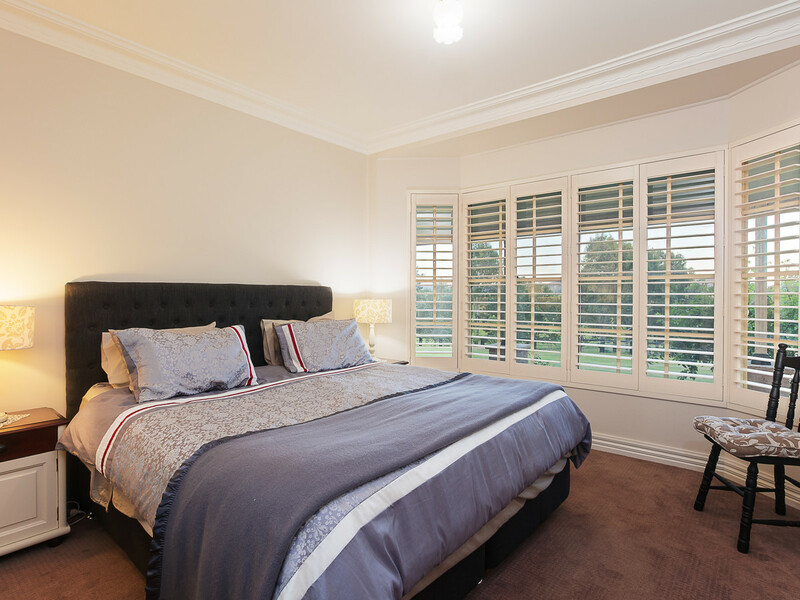 On the fringe of Maitland and Hunter Valley Wine Country and less than an hour from Newcastle and two hours from Sydney, this property is also perfectly located in Australia’s fastest-growing lifestyle corridor. 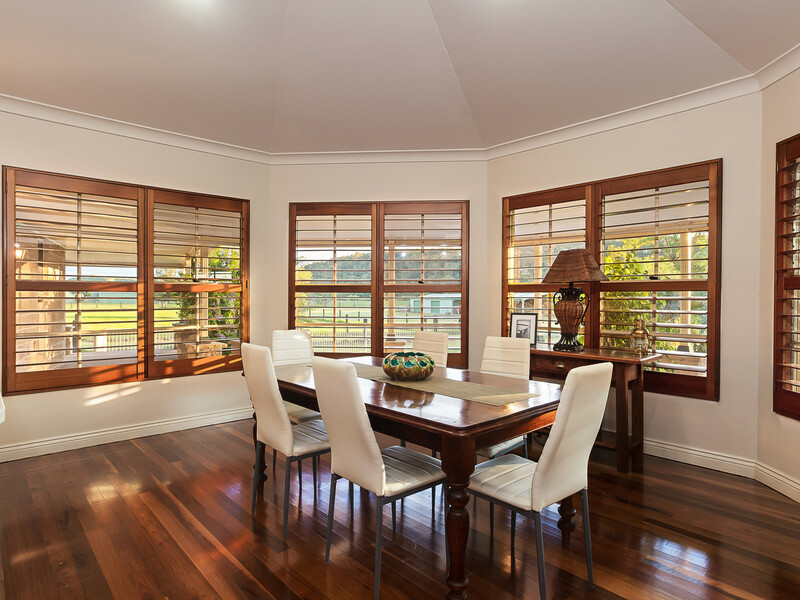 Genuine vendors. 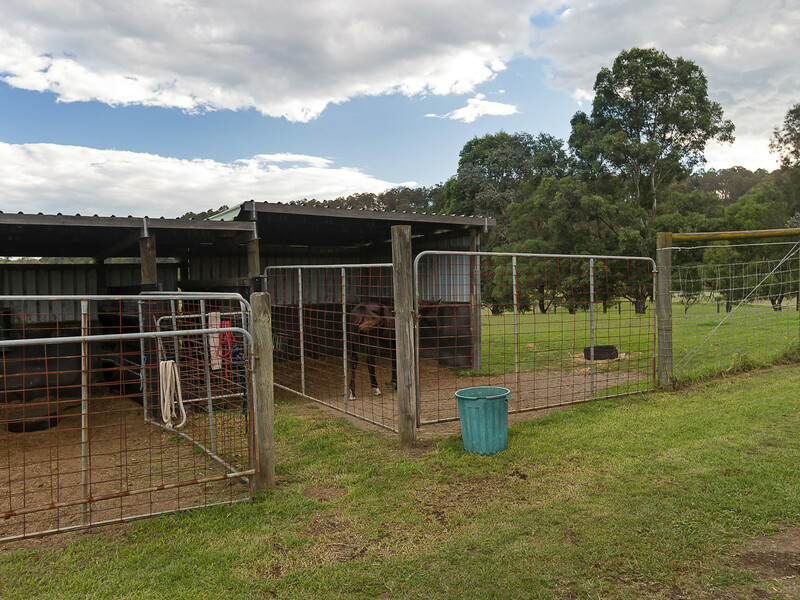 Inspection by private appointment.